A totally classic look! And your wee head will be as dry as can be. 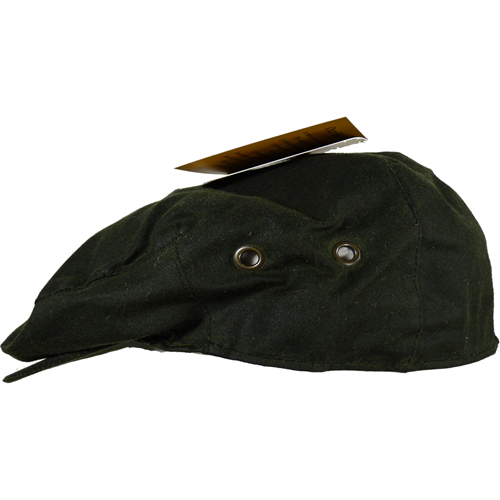 Enjoy the looks you will receive when you are wearing this Hanna Hat!